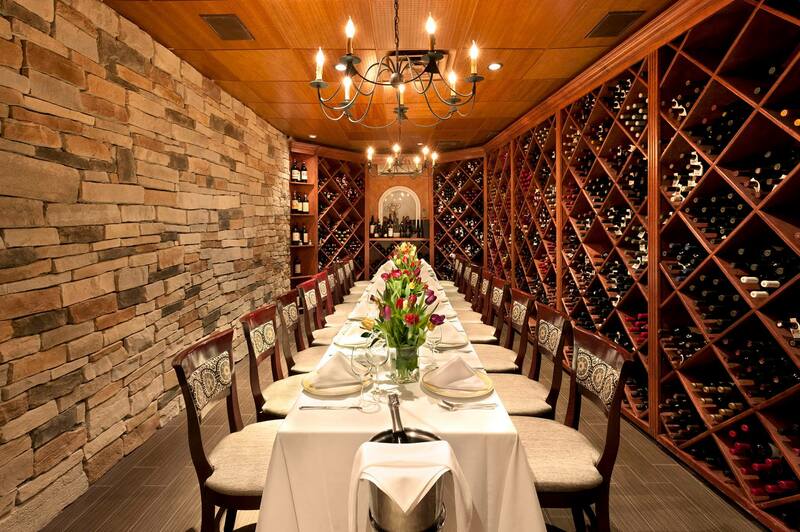 When planning your next special work event be sure to keep Giardino D’oro in mind. 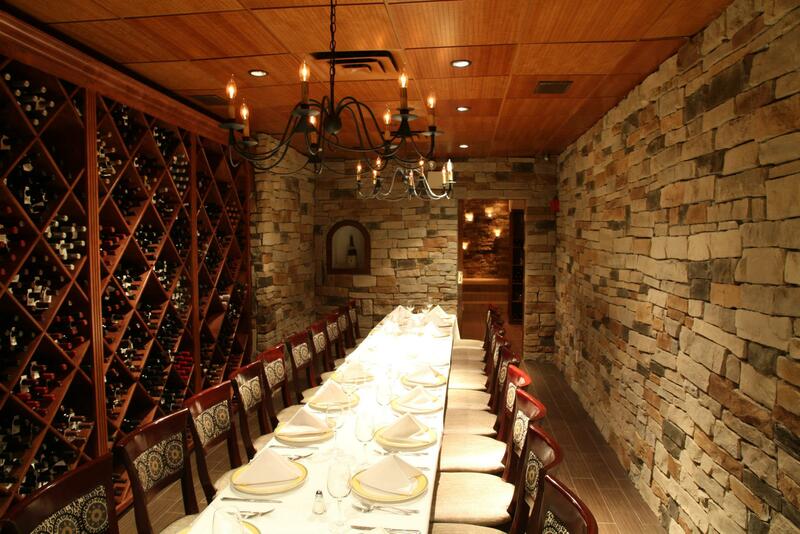 We offer a spacious and elegant private dining room for any family celebration you may have coming up. Giardino D’oro specializes in catering large affairs. Call today to find out more details.